If you’ve never had a roof leak, you may not know how challenging it can be to find the source. It’s not as simple as looking for stains on the walls because the water can, and will, travel after it gets into the house. A water stain on the wall or ceiling could be caused by something as simple as a missing shingle. It may also be as complicated as a misplaced nail on any surface of the roof which is at a higher elevation than where the stain appears. In order to find a roof leak and fix the problems as soon as possible, you have to think like water. Before learning how to locate a leak, let me describe “how water thinks.” Understanding this helps find the source of a roof leak or moisture intrusion. Evidence of this can be observed when seeing a rock that is washed away by a continuous steady drip or the flow of a creek around obstacles in its path. Understanding the damage that can be done if any type of moisture gets below the waterproof surface of a roof will help you understand why roof frequently fail long before the material that was used has served its useful life. Before learning how to locate a leak, consider how water thinks. Heading into the attic to find and locate the source of the leak is one possible method. Bring a flashlight to make it easier to see the water. The best time to do this is while it’s raining. But, you can simulate rain if you have someone else take a garden hose onto the roof. First, look for obvious signs of wetness. It takes time for wood to show water damage. Wet insulation is an obvious sign of a leak. However, it does not always indicate a leak directly. For less direct indicators, you may be able to follow a water trail along the rafter or see water on the sheathing. Sometimes, the cause of the leak is as simple as cracked or missing shingles. These happen due to by age, tree branches, rodents, or storms. Replacing those roof shingles may easily solve the problem. Sometimes, the leak will be harder to find. When all the shingles are intact, the issue could be the seal around exhaust flashing or plumbing vent. If that does not seem to be an issue, check for misplaced and rusty nails. Improperly installed nails may not be clearly visible. Finding them may be difficult and may benefit from a trained eye. When a possible roof leak is hard to find, learn to think like water. 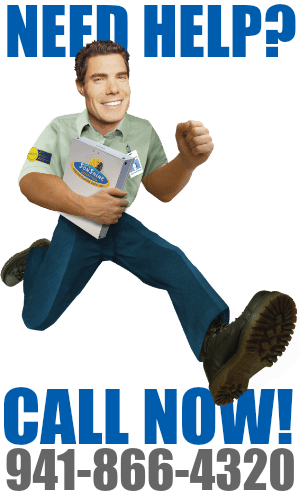 After you identify the source of your leak, a roofing contractor can fix the problem. 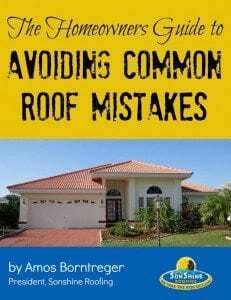 They can also help protect the roof from additional damage. If you haven’t been maintaining your roof, more than one source of water leaks or other weak areas may need attention. A professional roofer will have the skill and experience to thoroughly examine the entire roof. They can usually locate problems that contribute to water getting inside your home. 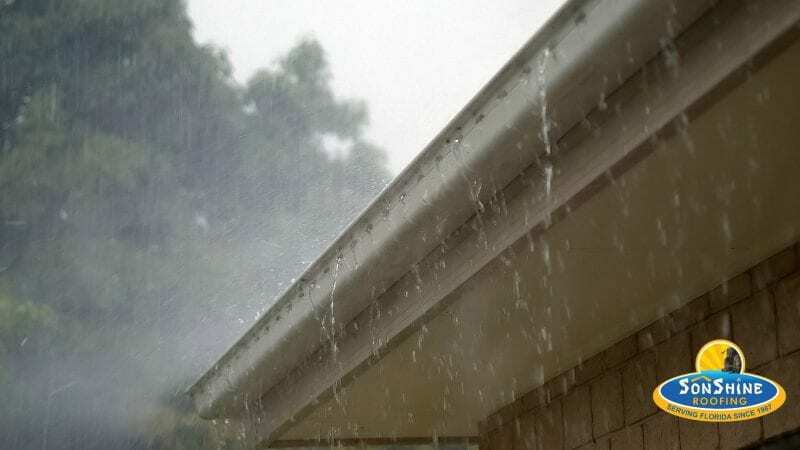 Roof leaks caused by excessive moisture can reduce the lifespan of any roof. If you don’t want to invest in a new roof, take the steps necessary to maintain it and address minor problems as soon as they appear. It is important to recognize water will destroy everything in its path, however slowly, even if it is not visible; “it must follow gravitational pull”. You can find the source of a roof leak on your own. You will need the proper tools and patience to search for the damaged area. Whether you locate and repair the problem on your own or hire a professional, proper inspections often saves homeowners money. 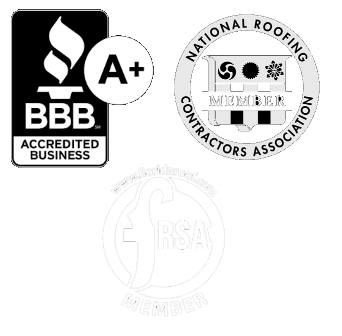 When a roof is properly inspected at least once every year, it allows roof repairs to be made promptly while they are still small and less expensive.